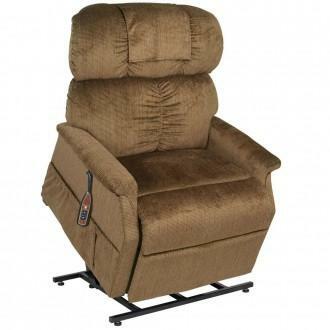 Golden Technologies: Comforter PR-501M Medium Lift Chair has a rating of 4.5 stars based on 8 reviews. 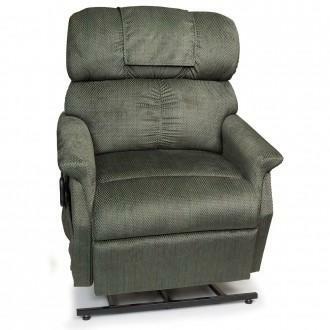 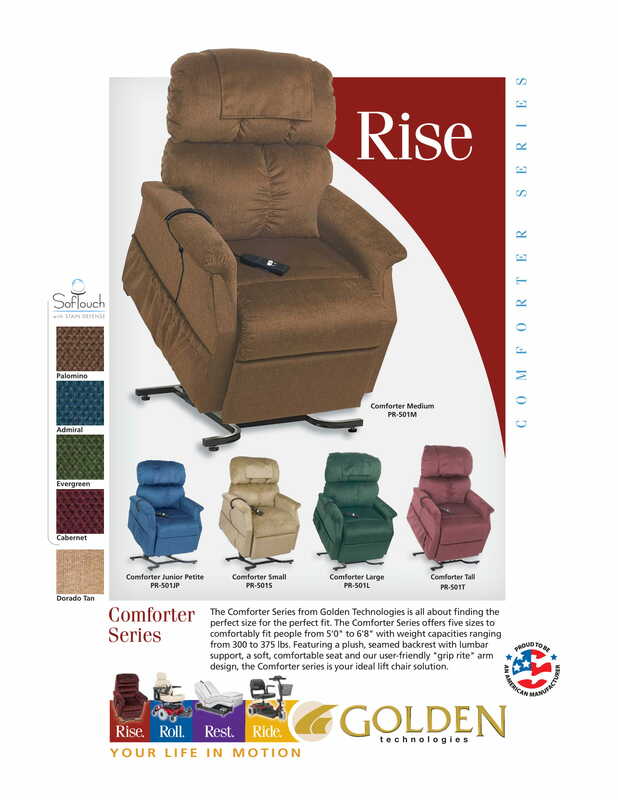 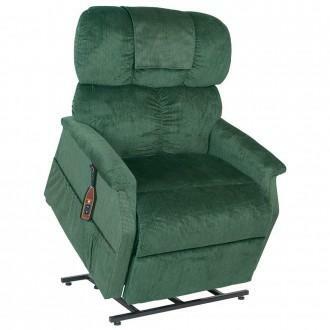 Why Golden: Comforter PR-501M Medium Lift Chair? 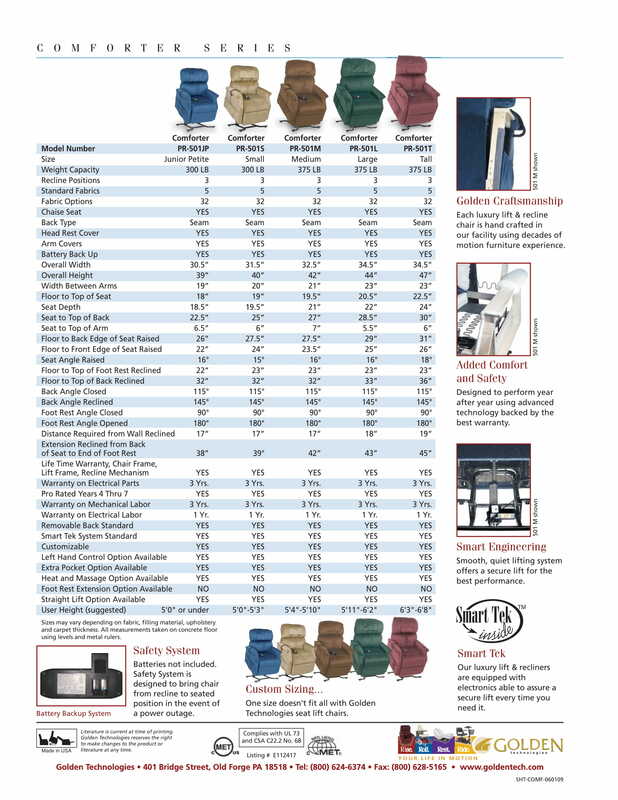 Soft secure pillow effect for comfort.